The arrival of the Portuguese international was seen as a clear statement from the Bianconeri that their target for the season is the Champions League. 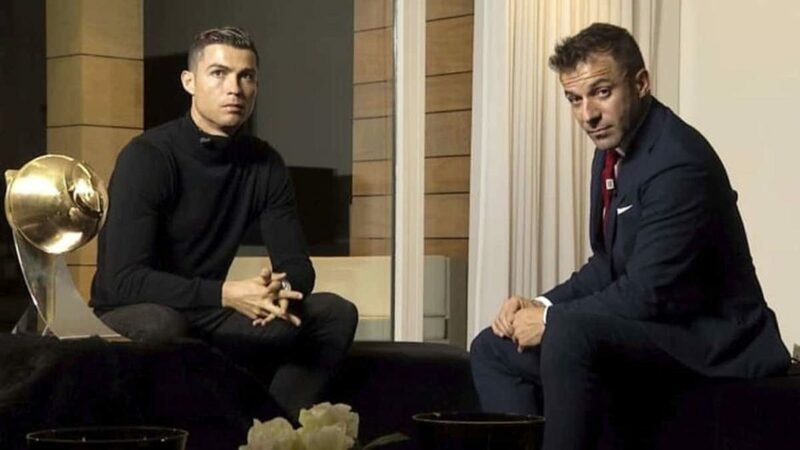 “Bad results can affect you, that’s for sure, but the recent Finals played at the end of two extraordinary seasons were lost against stronger teams,” Del Piero told Gazzetta dello Sport. “It’s not because of a curse. 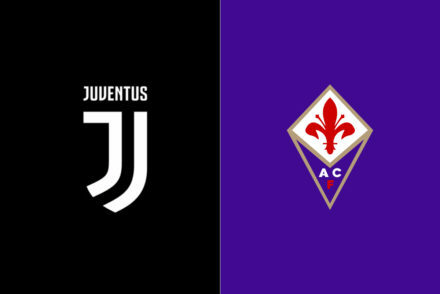 It’s happened to teams who are at least as strong as Juve. It’s dangerous because the expectations are so big and they risk crushing you. “However, it’s likely [they’ll win it] because the Champions League is their big objective. I’ll also say it’s fascinating: this desire to throw their hearts over the obstacle. “Ronaldo’s an extraordinary champion and he has the mentality that only sporting greats have. “He’ll know how to spread it throughout the team. My first reaction when I heard that Juve were going to sign Ronaldo? I simply didn’t believe it, I thought it was a hoax. “Having interviewed him for Sky, what struck me most was what he said on air: his comments about winning mentality, his obsession with preparation and training, his ability to always set new objectives and create extraordinary motivations for himself. “In those words, in which I sincerely found myself, there was the essence of sport. It explained why champions have something more. 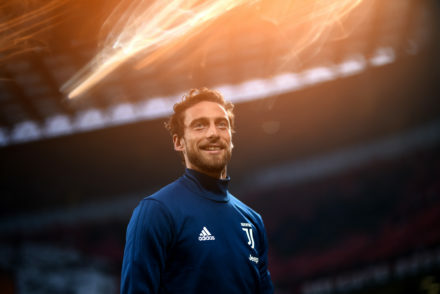 “He’ll discover what Juve are about by himself, in everyday life. Not just in Turin. Juventus are everywhere because they have fans everywhere. Del Piero also reflected on the 25 years since his debut with the Bianconeri and the lifting of the Champions League trophy. “Looking back on the Champions League we won in 1996, my mind goes back to a wonderful period of my life, not only that magical night in Rome. “That was a season of true celebration. It was different to the World Cup, where everything is concentrated in a month and you live in a kind of bubble. “The Champions League is a long road and that year we went down it, overcoming every obstacle. “On a personal level it was the year of my confirmation. For the Juventus fans, of whom I was one, it was the year of redemption: we were finally the best team in Europe. “I saw him grow up and I’d like to see him win again, even if he’s not in our team anymore.